Brazilian forward, Willian has been disappointed with the world-class players like Nemanja Matic, John Tery and Diego Costa’s departure from the club this summer. Last season Chelsea finished the season with seven points clear of second-place Tottenham and Matic alongside with Costa has played a vital role in their success. Chelsea sold Nemanja Matic to Manchester United, who’d been crucial to their success last season. Costa who scored 22 goals for Chelsea las season has completed a return to Atletico Madrid this week. 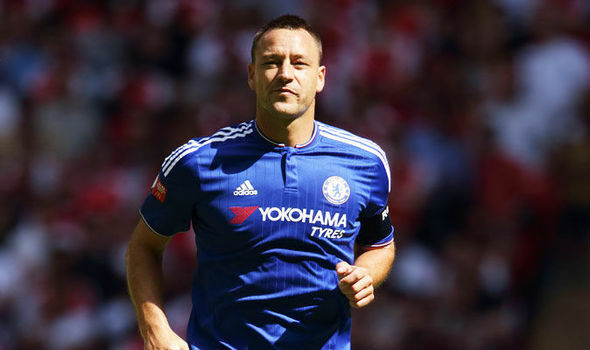 Antonio Conte decided not to offer Terry a contract extension. And Willian says losing team-mates who had such a huge impact on the squad could damage the Blues – although he’s backing the club’s new signing. Having been asked about Matic, Costa and Terry’s departures, Willian told Sky Sports: “These players are great players, we miss these players, but Chelsea always try to bring players with quality. “I think the players that arrive have the quality to play here and the squad and the team are still strong. And we have to push till the end of the season. “It is difficult to talk about that because of course when you lose players like that, it is bad. But we have great players here and we have to be happy if you are here, or in Manchester or Madrid.